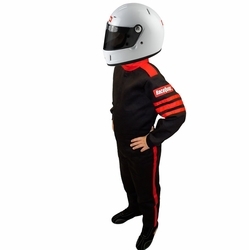 Your racing suit source: Crow Enterprizes RJS Safequip and Pyrotect firesuits. 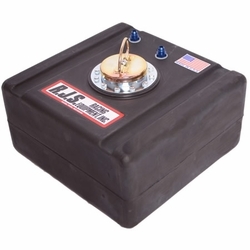 Auto Racing Gear by RJS Crow Racequip / Safequip Bell Pyrotect and more. 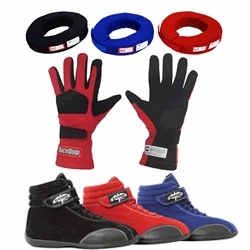 Your source for helmet gear, racing shoes, gloves & racing suit accessories! 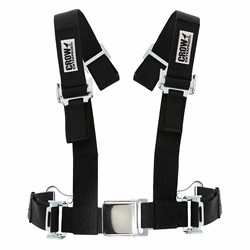 • Choice of 2" or 3"
See our NecksGen head and neck restraints for auto racing which is available in 3 sizes. 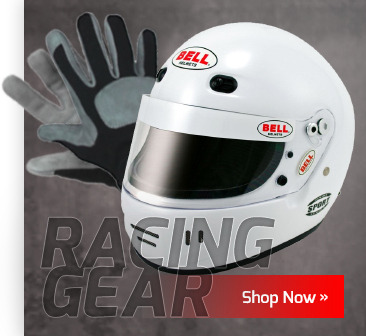 Racing gear needs vary, but regardless of your motorsport specialty, you love racing and we have the gear to keep you safe when things get dicey. You push hard and if they push back, you push back harder. That is why we are here, whether your thing is drag racing, sprint car, stock, dirt track, off-road, Jr. dragster, midget, tractor pull or any other form of motorsport we meet your needs for racing gear. 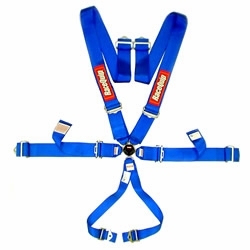 Everyone has different tastes, needs and applications for their racing gear. That's why we carry the best and safest available including, Bell Racing, Pyrotect, Crow Racing, RJS gear, Racequip, Safequip and more. Junior racers are constantly out growing their racing equipment and accessories and most importantly, you want to keep them safe. Kids will be kids. That's why we offer junior gear that is proudly made in the USA from manufacturers like RJS Racing, Crow Seat Belts and Safequip custom racing fire suits. 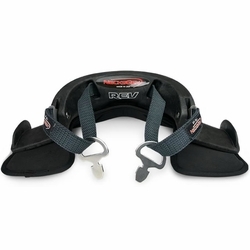 We carry all of the gear necessary to keep you competitive and safe. We have what it takes to get the job done like helmets, helmet accessories, racing gloves, racing shoes driving suits and more. 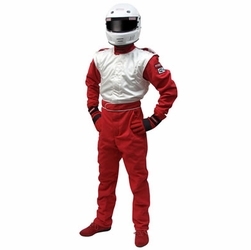 You and your family deserve the best, so choose a custom racing suit, Nomex, Proban, Banox, SFI-1 thru SFI-20, helmet accessories, kids gear, seat belt harness 4 point, 5 point, 6 point, shoes, gloves, Nomex under gear, all of which is the highest quality gear. It doesn't matter if you are a die-hard racer in one particular form of racing or even if you switch to a new type of motorsports, we have the stuff that you need. 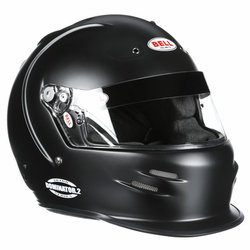 We even have Bell helmets, that are modular allowing you to have one helmet that with different kits, can morph to top-air, side-air, none or even both as well as a variety of aerodynamic kits, chin bar gurneys and top wicker gurneys or different sizes for different air speeds. No matter where motorsports lead you, we are here for you and your family to keep you competitive, safe and of course, fast with outstanding customer service and the best racing gear!